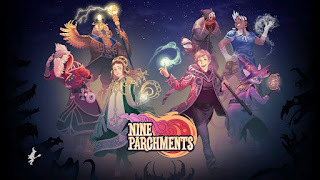 Nine Parchments has been one of my most anticipated Nintendo Switch games ever since it's announcement back in May of this year. The Switch had already begun to show its potential as a local multiplayer beast with early releases such as Mario Kart 8 Deluxe, Snipperclips - Cut it Out Together, Super Bomberman R, Skylanders Imaginators, Puyo Puyo Tetris, and even LEGO City: Undercover. 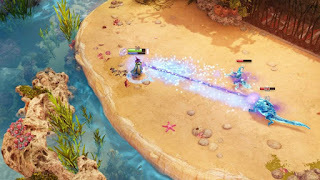 Some of my fondest gaming memories throughout my life centered around games such as the Gauntlet and Baldur's Gate: Dark Alliance series, and Nine Parchments looked to be a modern take on those excellent games, but with a focus on wizards instead of your more combat- centric classes of Warrior and Ranger. To test out the game, I enlisted the help of my three daughters and one of their friends who had come for a visit. We all took turns rotating in and out, and me and my eldest each took turns doing two player runs and single player, as well. More on that a little later, as I want to first set up the game through it's story. In Nine Parchments, you (and your companions), are in the midst of their training (which acts as a non-intrusive tutorial which blends onscreen button prompts and readable texts scattered throughout the first area), when they come to be in the presence of their instructor. This instructor declares them all dangerous, and says that they need more training before he can unleash them into the world. As this happens, the academy's Nine Parchments of spells are scattered to the wind, and you and your fellow classmates take it upon yourselves to skip your training and go off in pursuit of these precious Parchments to prove yourselves. You then immediately dive back into the game to suffer a very real reminder of how reckless you still are. Friendly fire is a thing in this game, and while you can't turn it off, you can definitely make it so that it hurts you, too! That way maybe you'll learn from your mistakes not to assault your teammates by feeling half of their damage yourself. You start the game off with only two characters available, and if you value your life (lives), at least one person on the team should be Gislan of Alcyon, as she comes ready with a healing spell. While your teammates can respawn you by standing in your appropriately colored circle, it takes away what could be valuable time spent blasting monsters to do so, and it's always for the best that you try your best to stay alive. Cornelius Crownsteed has a handy death bomb spell, however, that will damage all enemies in a given range. 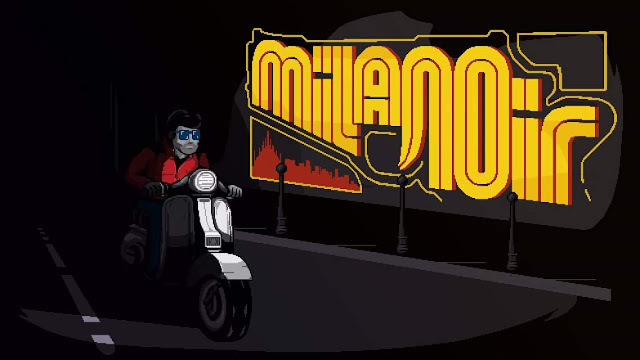 The game is difficult, and because of that you'll find out quickly about how vital it is to cooperate well with others in the same room, since it will mean the difference between success and a quick death. The game's online multiplayer will suffer due to the Switch's limitations because of this, but there are obviously alternatives. I've set up a discord for the game HERE. Another drawback is that while you can play local multiplayer using separate joycon, it isn't advisable for now as the control scheme is severely limited. You won't be able to use a melee attack that I've found, so if you've already burnt through all of your spells' mana, you just have to wait for that to recharge to get back to fighting, and you lose the ability to properly aim your shots. The controls are otherwise pretty intuitive, and only take a little bit of time to familiarize yourself with them. Y blinks, but as my Potterhead daughter called it, appearates. Because of the necessity to aim your blasts with your right stick, the game's controls will feel right at home with fans of twin stick shooters. The game has skill trees for each character, and unlockable gear to equip to your character. You can unlock spells, as well. 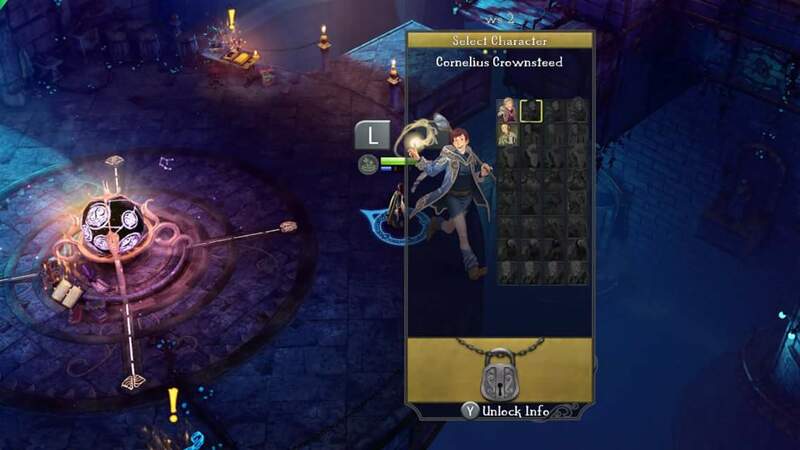 There are multiple characters that can be unlocked on your adventure, each of which have their own gear and skill trees. The game feels surprisingly deep for it's price tag, and represents one of the best values for co-op play that you can find on the Switch up to this point, and the foreseeable future. It will be one of the games behind Nintendo's paid online service pay wall when it goes live, but even if you choose to opt out of that, you'll still get more than your money's worth out of single player and local co-op multiplayer. One nifty bit of trivia is that the game takes place in the same universe as Frozenbyte's previous games from the Trine series. HD Rumble is present when an enemy lands a hit, but I really wish that they had used it to give the spells their own distinct feel. So, while playing local co-op with my family and their friend, I sat back and watched how everything would unfold. As was expected, the eldest among them took on the role of team captain, trying to direct each player to where they should bring their attention, and which monsters to kill and/or run from. Meanwhile, tips are being barked by everyone about which spell the others should use on which creature due to elemental strengths and weaknesses, and to warn about their plan to launch a ranged attack another teammate might be near to avoid damage. Of course, not everything was words of encouragement, as there was also a lot of "hey, we are going this way!" and "stop blasting me with your fireball!" Usually the latter was met with playful or maniacal giggles when the offender had intentionally blasted their teammate out of fun or as redress for a previous offense (whether that slight was intentional or accidental). All in all, the experience was a lot of good fun, even through the frustration of trying to get a group of 7-12 year olds to work together in harmony. 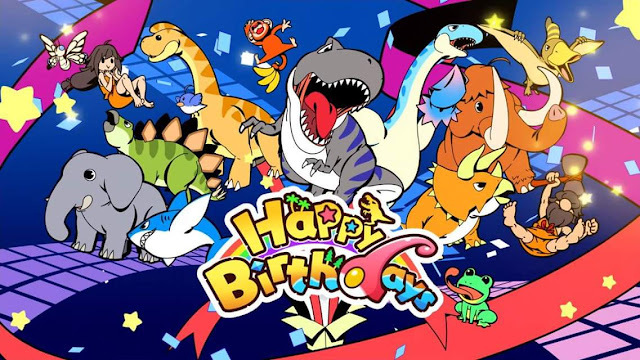 It's also become my eldest daughter's later obsession, and as she played more of the game initially then I had, she was guiding me through the adventure with helpful hints about which monster was coming up and which spell o should have ready as a result.